No claim bonus – Reduced premium or increased sum assured will be given. Companies like Oriental will have to change their policy of not giving benefit to the customers as far as this policy is concerned. Indicative premium for Rs 1 Lakh – up to age 18 years will be Rs 1000, which means that we are sticking to existing rates. We can expect Rs 1400 for someone who is in the 18 -35 age bracket. To be introduced by all companies. We feel Max Bupa may not come out with this product. Let us see what will be the stand of Regulator (IRDA) with respect to this-will Max Bupa be asked to introduce this product ? 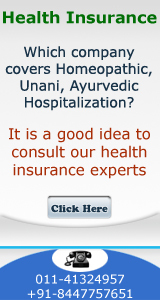 Let us see what is the ultimate outcome when the product is introduced? 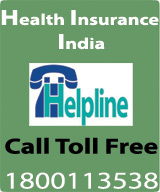 Let all the companies come out with a joint advertising campaign –explain benefits of having health insurance. We should aim for 10 crores policies to be sold under this category. With an average policy size of Rs 2500 this should mean premium of Rs. 25000 crores.